Wednesday’s decision by the Cuomo administration to ban fracking in New York has struck a nerve among upstate landowners, particularly those in the southern tier. Dan Fitzsimmons, president of the Joint Landowners Coalition of New York, a coalition of 77,000 landowners representing over 1 million acres of land, and the owner of 185 acres of land in Broome County, Binghamton, N.Y., says the governor has turned his back on the hardworking men and women of the southern tier. “Governor Cuomo rejected lower taxes, lower utility bills, job creation, business growth, clean affordable energy, and domestic power generation,” he said in a statement. 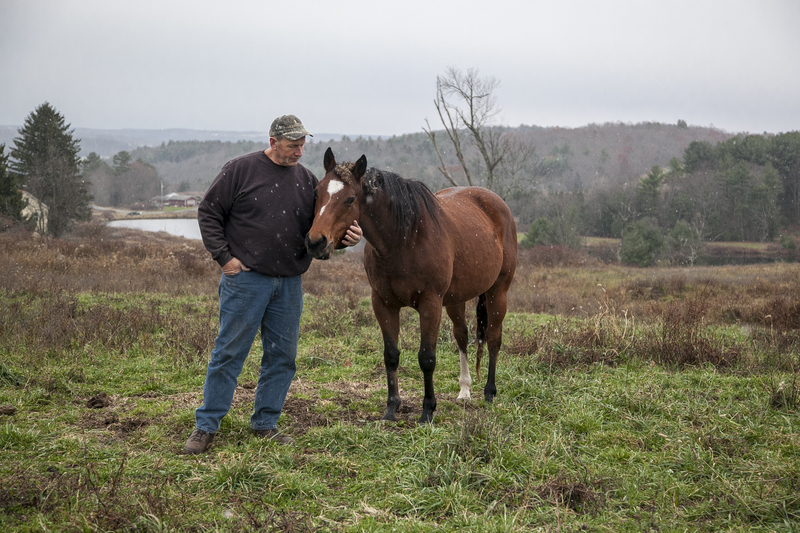 Farmers and other large landowners have been long awaiting for the temporary ban to be lifted, in hopes of making sweet land deals with eager energy companies. Former New York state Gov. David Paterson issued an executive order in 2010, placing a six-month moratorium on fracking across the state. Chesapeake Energy Corp. was offering as high as $2,500 per acre before the moratorium was put in place. Some farmers complain they have been struggling since the economic downturn of 2008 with mounting debt and bankruptcy pending. 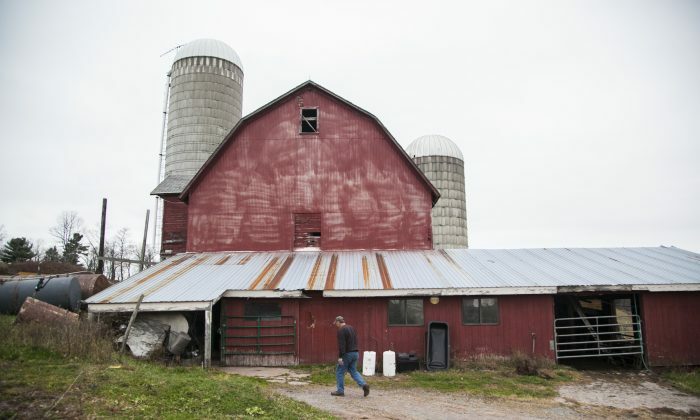 “Many of our farmers in the southern tier are extremely disappointed with the decision and question what economic opportunities could have come their way through the reinvestment in their family farms,” said Dean Norton, New York Farm Bureau president, in a statement. Others were hopeful that the statewide ban would be lifted because the state Court of Appeals had already given the individual towns power to ban fracking, in the precedent-setting decision that allows more than 170 municipalities in New York to decide whether or not to ban fracking. “I can’t say I am surprised,” said Broome County dairy farmer Judi Whittaker in an email. “We will just keep on going like always. [It’s] sad that N.Y. loses out on jobs, funding,” she added. Although Gov. Cuomo also announced the approval of casinos in Sullivan, Schenectady, and Seneca counties, the alternative economic opportunity does not help the southern tier landowners, some of whom believe there is no future without natural gas. “It’s an outrageous betrayal of upstate New York and particularly the southern tier,” said Tom Shepstone, publisher of Naturalgasnow.org blog and owner of 40 acres of land in Honesdale, Pa.
Shepstone will not be allowed to lease his land for fracking because it is located in the Delaware River basin, which has close ties with New York, he said in a telephone interview. A common belief among landowners is that the decision was purely political, noting that although Gov. Cuomo deferred to the experts, he actually had the power to make the final call. The city is making its presence known in the battle to keep hydraulic fracturing out of the state.